Valerie Johnston, DDS, has been in private practice since 2000 and joined The Diablo Dental Group in 2006. Her passion is to provide the highest quality of dental care in a gentle manner to the community of Danville, California. She is a general dentist with a wide range of expertise including restorative, esthetic, implant and children’s dentistry. 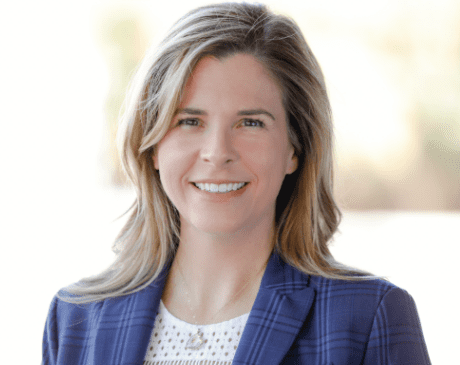 Dr. Johnston is a graduate of the University of California at Davis where she earned a Bachelor of Science degree in Neurobiology and Physiology. She went on to graduate in 1999 from the University of the Pacific School of Dentistry with a DDS degree. She graduated with honors becoming a member of the TKO Dental honor society. She chose to continue her training at UOP Dental School as one of four residents in the Advanced Clinical Experience Residency, during which she completed advanced cosmetic cases, full mouth reconstruction training and provided instruction to dental students. Dr. Johnston is committed to staying updated on current advances in dentistry. In addition to many continuing education courses, she is an ongoing member of the Partnership Study Group. Here, she meets with colleagues to discuss cases and participate in lectures with the goal of enhancing patient care. In her free time, Dr. Johnston enjoys spending time with her family, photography, and reading.